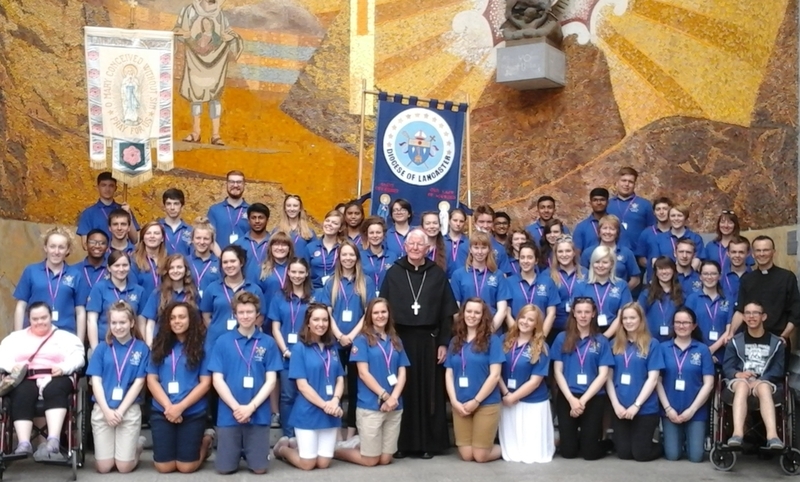 Home → Latest News → Calling all Pilgrims – Lourdes 2018! 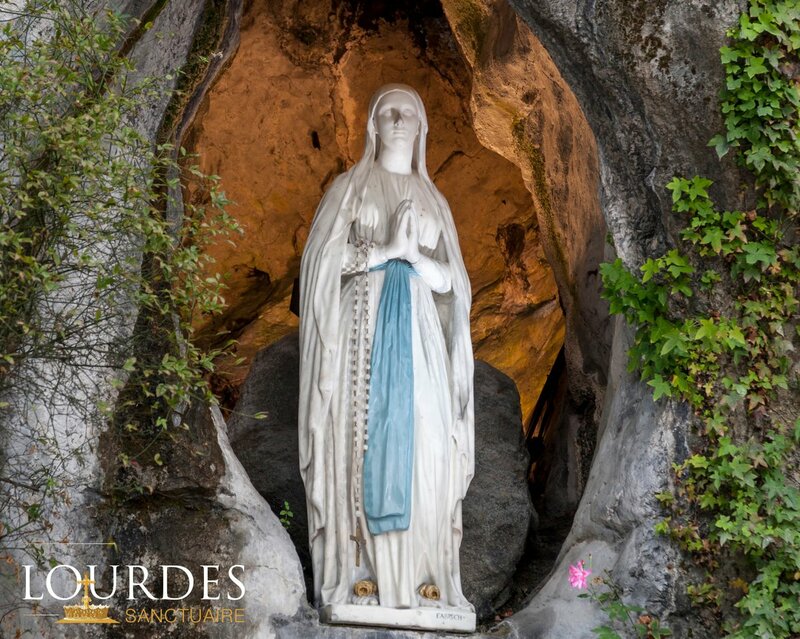 The principal patron of the Diocese of Lancaster is Our Lady of Lourdes, whose feast day occurs this Sunday, and throughout the Diocese there is deep affection for Our Blessed Lady under this title. 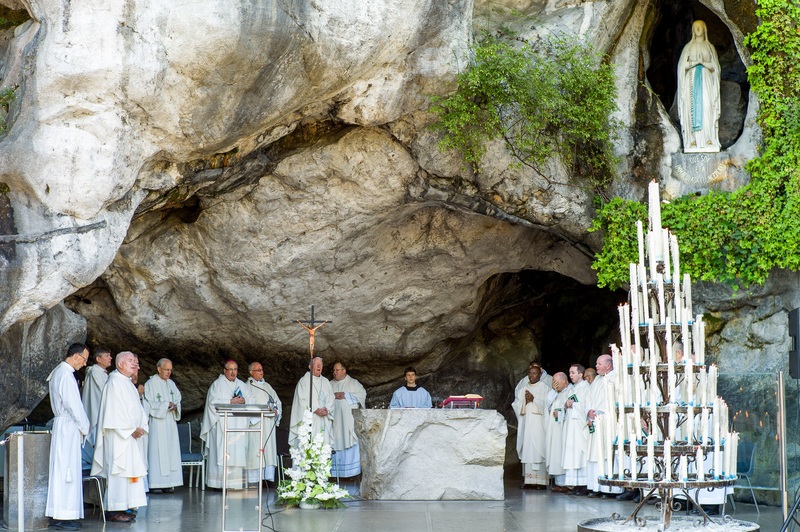 For many years, almost since the beginning of the Diocese, there has been an annual Lancaster pilgrimage to the great Marian shrine in Lourdes, in South West France. 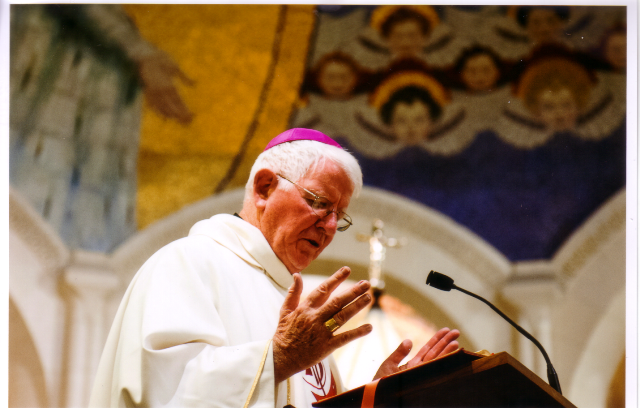 For all who go on this pilgrimage, both young and old, the sick and the healthy, it is a unique spiritual experience they never forget. 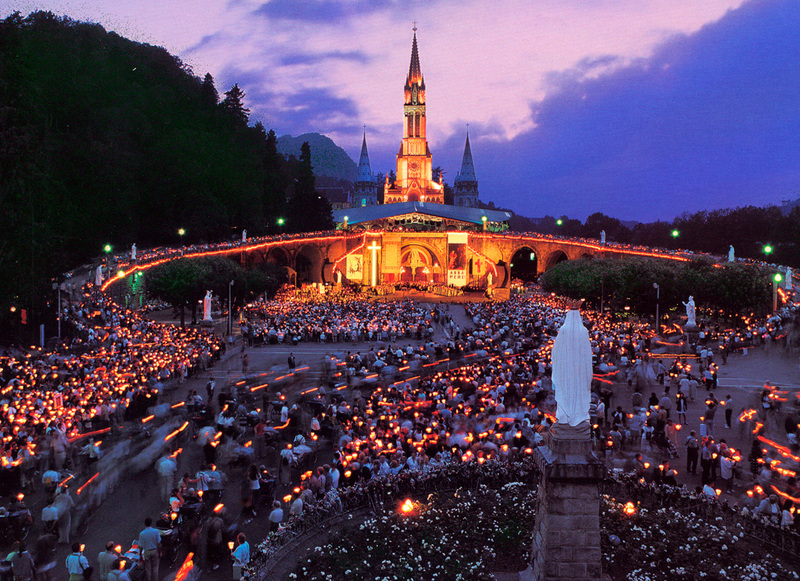 At an estimate, five million pilgrims are said to make the journey each year to honour Our Lady and St. Bernadette in Lourdes. 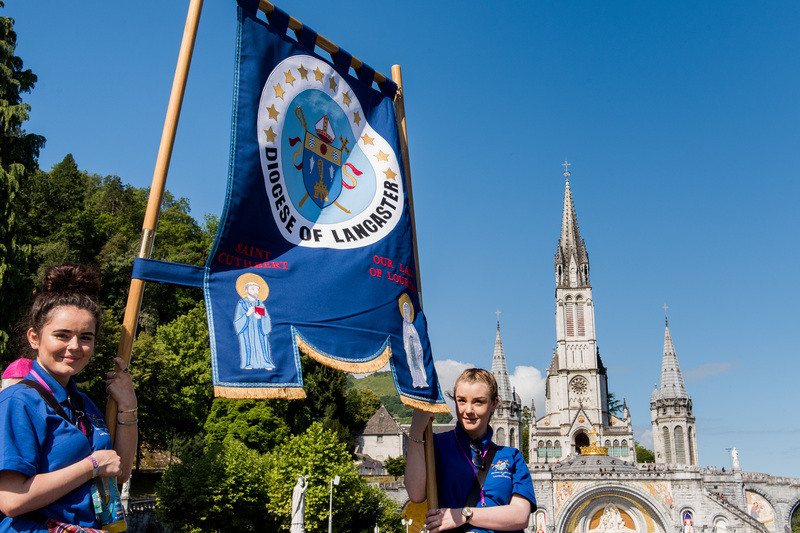 It should be noted that in Britain Lancaster is not unique in having an annual Lourdes pilgrimage, for most dioceses in England & Wales also go there annually on pilgrimage, not to mention those in Scotland and Ireland. 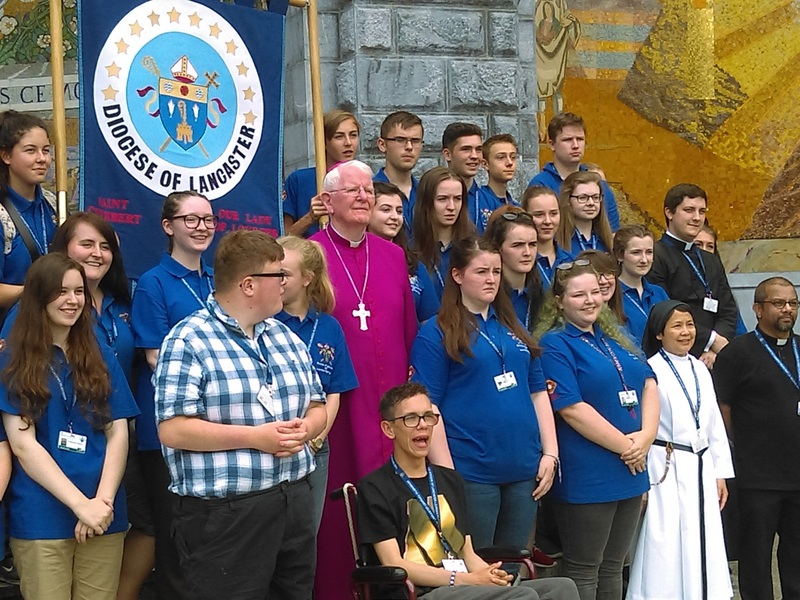 What, I wonder, is the enduring appeal of a Lourdes pilgrimage and its particular attraction especially for teenagers and adolescents? Why do so many resolve to return year after year? Part of the explanation is to be found in the distinctive atmosphere which pervades the demesne, and the spot where Our Lady appeared to Bernadette. There is a sense when at the grotto of being in touch with the ‘holy’ or with something ‘other’, quite different from our normal everyday experience. 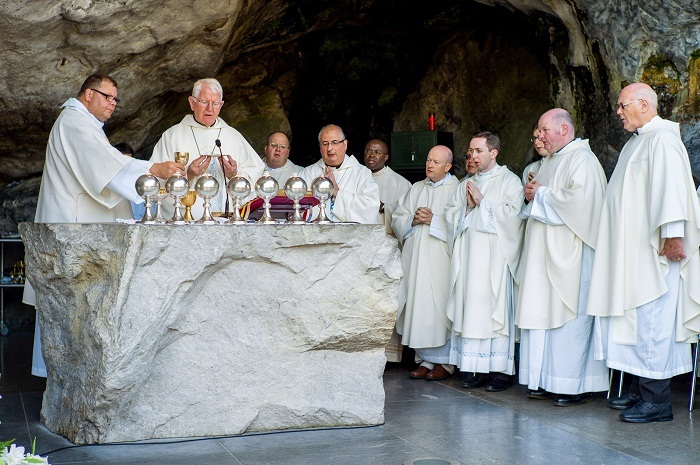 The grotto possesses something of a magnetic attraction for pilgrims, and that is in truth the focal point of Lourdes. Simply to be present where Our Lady once stood and spoke to Bernadette transcends words. The pilgrim is put in touch with another and surpassing reality, which refreshes and reassures, and might be tempted to make his or her own the words uttered by the Patriarch Jacob long ago, ‘Truly the Lord is in this place! …..How awesome is this place, this is none other than the house of God, and is the gate of heaven’ (Gen. 28:16-17). Another reason why Lourdes holds such an appeal is the central place given to the sick. They are given an importance and consideration which is impressive to witness. Their often frail condition betokens a wonderful faith in Our Lady and her power to comfort and strengthen, and to bring them closer to her Son who himself knew the pain of suffering. Lourdes teaches us that each person, irrespective of their condition, is infinitely precious in the sight of God. For our young people, such devoted care and the pride of place accorded to the sick can be an eye-opening experience, and a contrast to the often secular environment they meet back home. We learn to think of others when in Lourdes, and put their interests first rather than our own. This special place brings the best out of us! To those of you who have not yet been to Lourdes, I strongly recommend that you consider joining our Diocesan Pilgrimage in July, and assure you that you will not regret it. Others of you who have been there already on pilgrimage would be very welcome to come again and join our diocesan family in prayer. 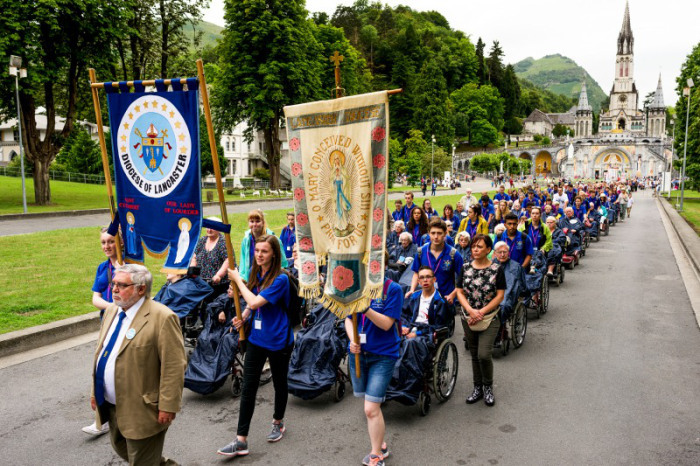 Finally, do encourage our young people to think about Lourdes, because it will prove a wonderful antidote to all the many temptations and counter-attractions with which they are confronted today. 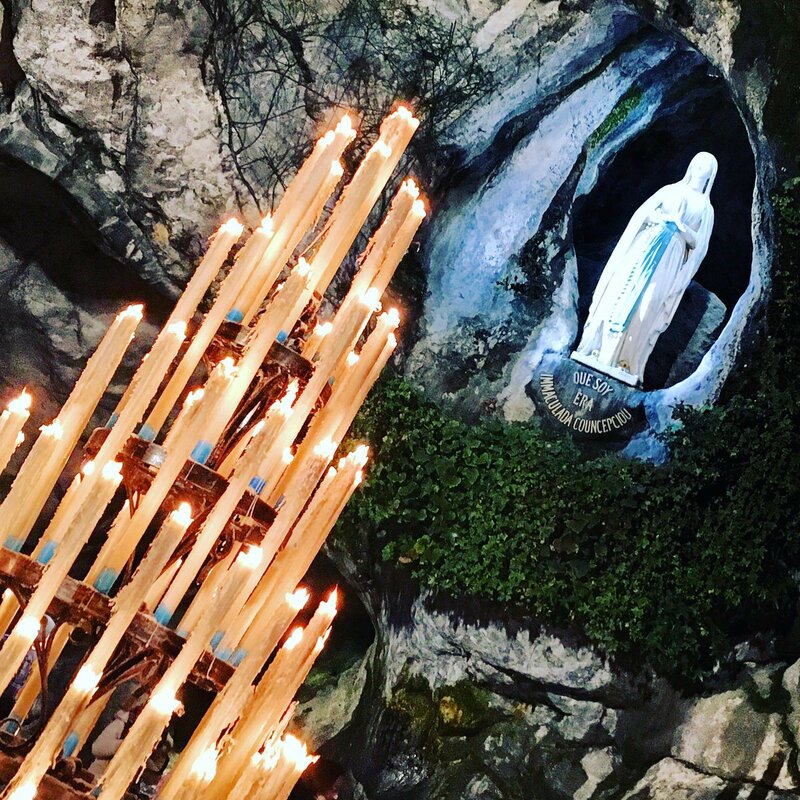 I wish everyone a very happy feast of Our Lady of Lourdes!